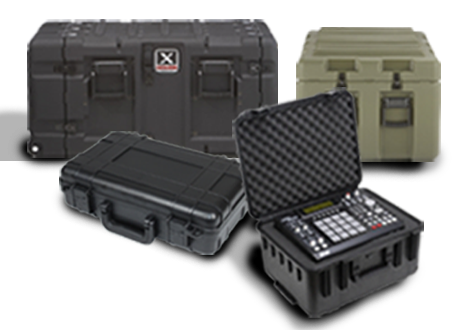 Ameripack is a manufacturer/distributor of carrying, shipping, rack-mount, and panel-mount cases. Ameripack has a sales office located in New Jersey, and stocking warehouses across the US. Ameripack services accounts worldwide in a diverse market place including the Military, Medical Diagnostics, Occupational Health & Safety, Oil and Gas Analytical Instrumentation, Avionics and Government Agencies.